For information regarding working in Norway, click on this link to UDI HERE. Landbruk Nordvest is a combined employment agency and extension services for the agricultural sector. It is a cooperative owned by some 1350 farmers in the province of Møre og Romsdal, Norway. For a basic membership fee farmers receive a biannual magazine and have the option of running their salary administration through the agency. In addition they can get hoof trimming at a discounted rate. For an additional fee the farmer has access to a range of advisory services, the amount of this fee depending on the type of crop and acreage. In order to raise the welfare level of Norwegian farmers, the Norwegian government has implemented a number of subsidy programs. Farmers who work in animal husbandry can apply for a yearly subsidy to help pay for the cost of hiring personell for vacations and other time off. The subsidy is based on the type of business and the number of animals (up to a limit), and it is paid out in February the year after a farmer has the cost of labor. Another important subsidy is the reimbursement of labor cost for farmers who have been unable to run their business themselves due to illness. All farmers have a right to this type of subsidy, although there are certain restrictions. For example, arable farmers and beekeepers can only apply for reimbursement of labor expenses paid out during the busy summer season. Forestry falls outside of the scope of this program. 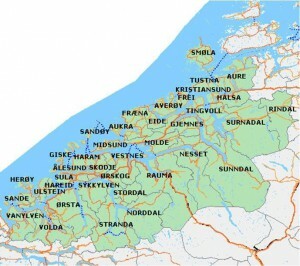 Landbruk Nordvest is one of about ninety local organisations that administer the subsidy- and reimbursement payments on behalf of their members. Payments are made to the farmer directly. 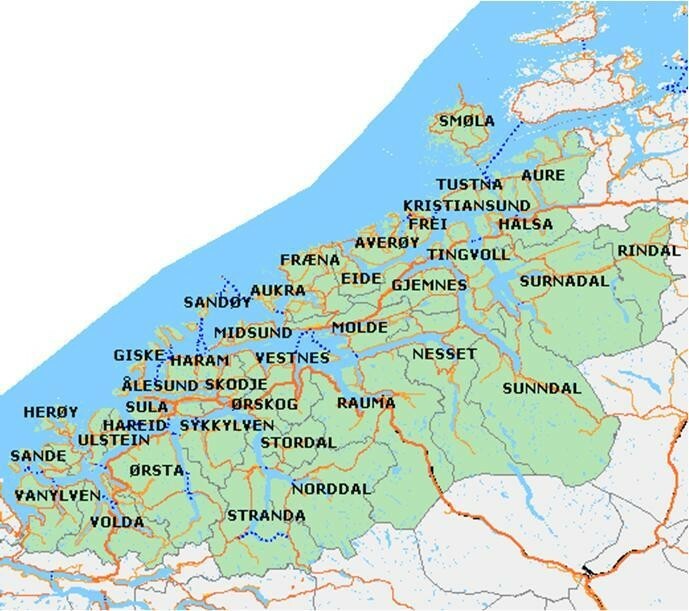 Landbruk Nordvest then acts formally as the employer for the hired help on the farm. The farmer in his turn pays a percentage fee on top of the wages in order to cover the cost of administration, insurance and pension payments, thereby saving himself a lot of paperwork and additional insurance fees. Pay roll is once a month. 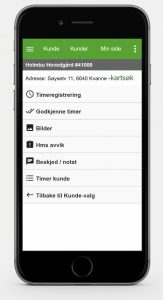 The employees or the farmers themselves send time sheets signed by both parties to the main office of Landbruk Nordvest, or employees register their work hours electronically in an app on their phone. For short term labor the A4 sized time sheets double as a labor contract. They are used a lot in the summer months, when for example family members help out on the farm. For longer employment periods the staff at Landbruk Nordvest draws up a contract. This is the case for employees who have full time employment through Landbruk Nordvest, usually working for a group of farmers in a certain area. If you are interested in working on a farm in Norway, please contact the agency at the address listed below. We are always on the lookout for reliable, hard working people with an interest in agriculture. Formal education in agriculture is not a must, but experience in the field is a definite plus.